This year I am joining in with What the Redhead Said‘s project Living Arrows which is all about celebrating childhood. Each week I will be posting a picture of Dexter showing what we have been up to or something new he has learnt. This week was my first full week back in work and I’ve hardly seen Dexter at all. One of the very few photos I managed to capture was him napping on Thursday morning on our one day together. He has taken going to his Nanna’s four days a week in his stride and even did an overnight there this week as I had a meeting in Manchester. 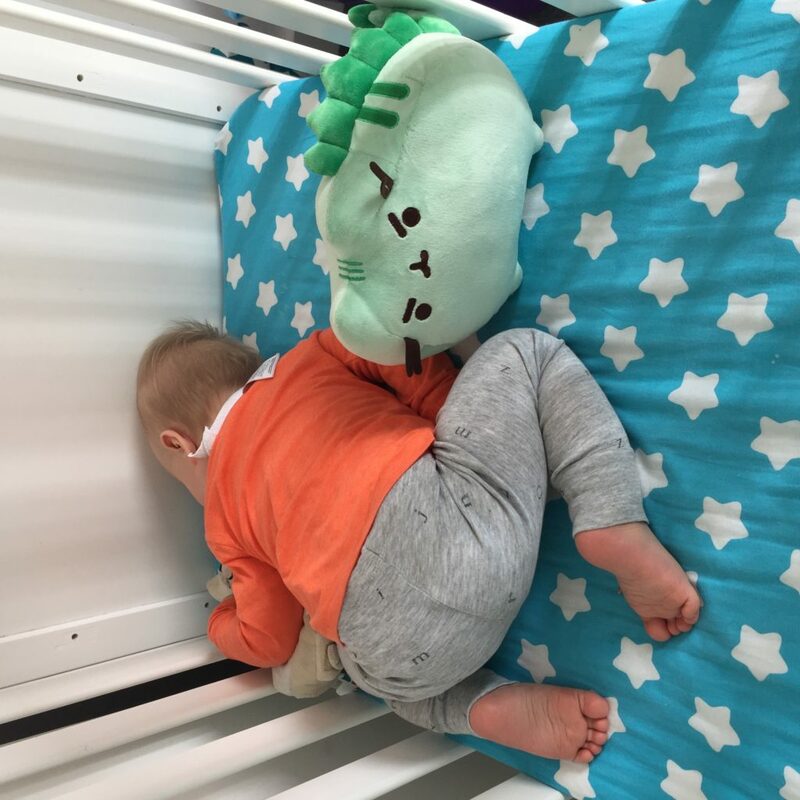 It is now less than six days until he turns one. We have a big party planned along with a cake smash and I am very excited to share that with you next week. 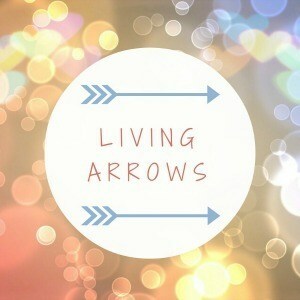 If you want to take part in Living Arrows, check out the linky here. Check out previous weeks’ installments here. Hope you’re coping as well as Dex is! Love the Pusheen! I didn’t know what they were called before I saw your instagram post so I went and ordered one for a friend who I knew would appreciate it! Looking forward to next week’s post and seeing Dex’s cake smash! Eeek, so exciting you’re on the countdown to one! (I can now say that from the other side!) Well done Dex for adapting so well to his new routine.